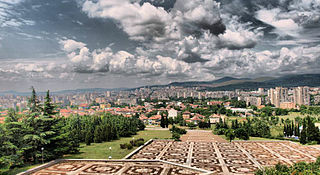 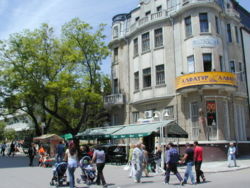 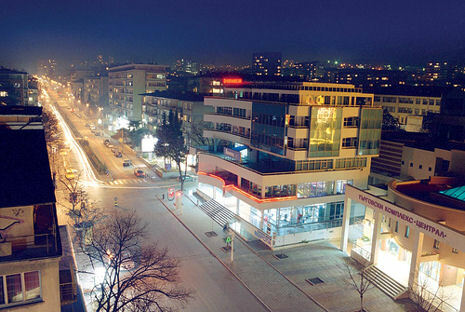 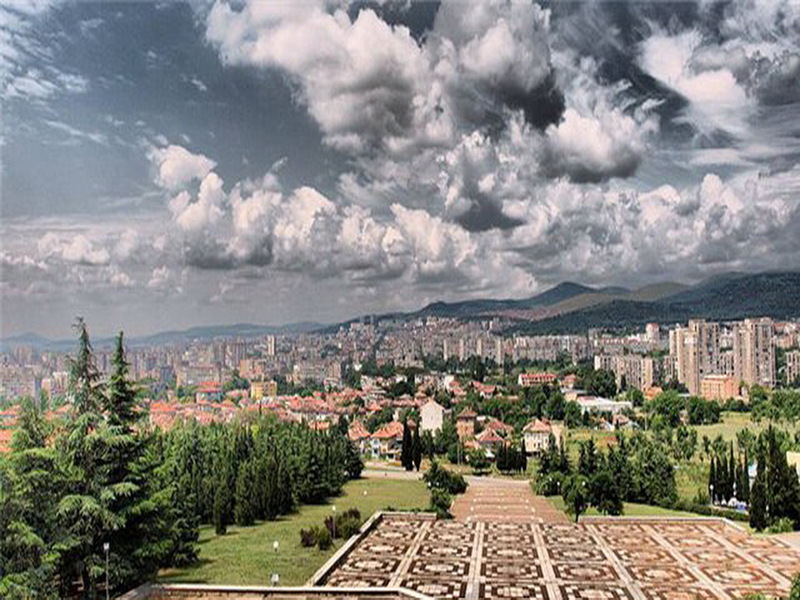 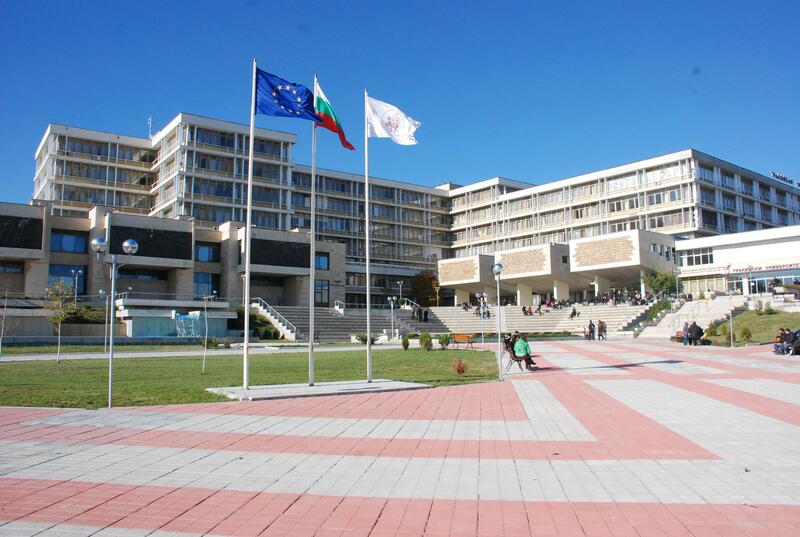 Stara Zagora is city of Bulgaria (Oblast Stara Zagora). 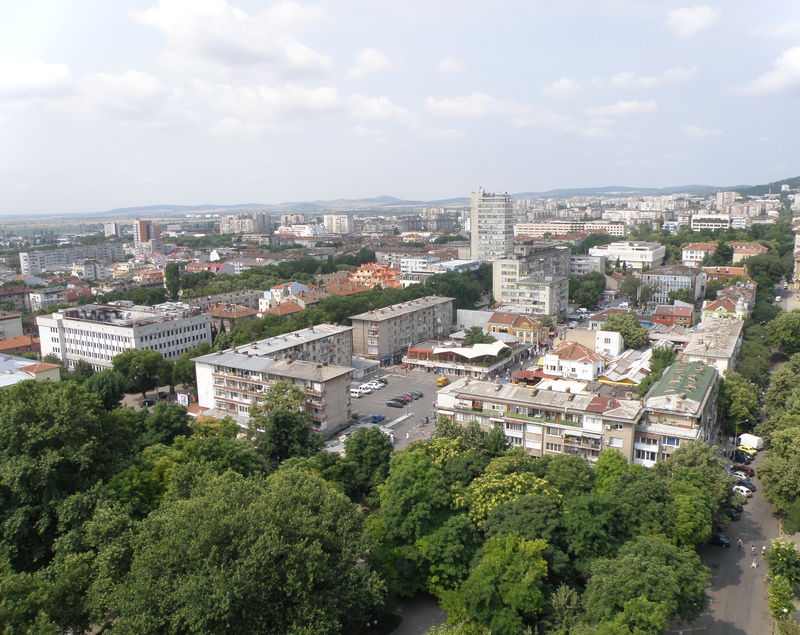 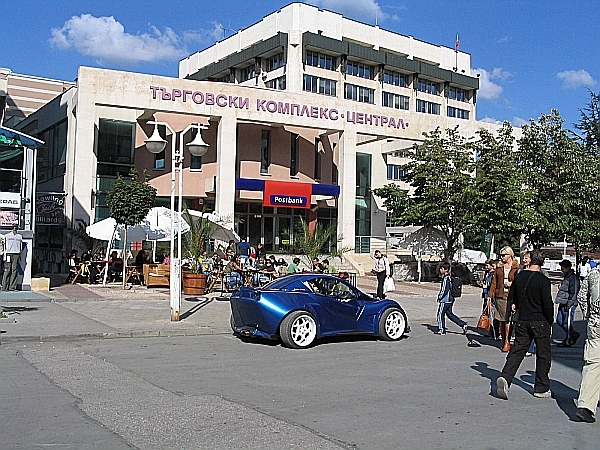 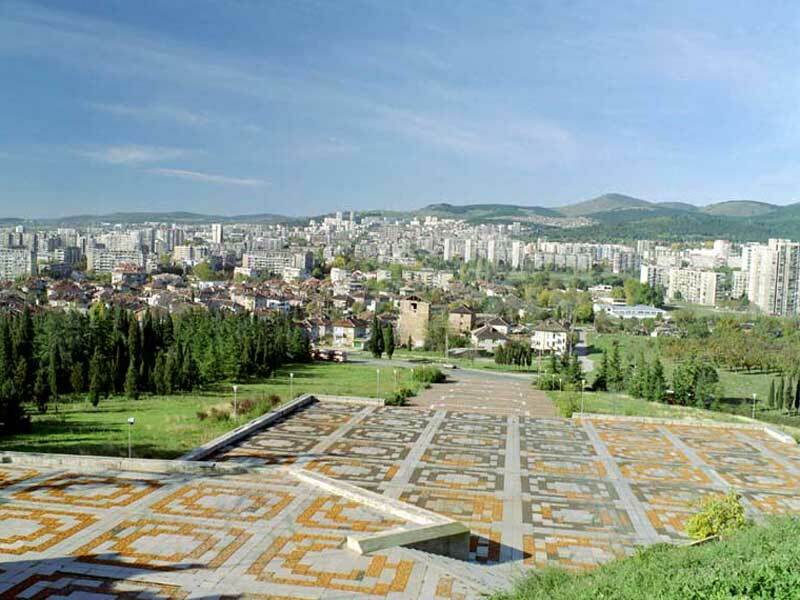 The population of Stara Zagora: 143,431 people. 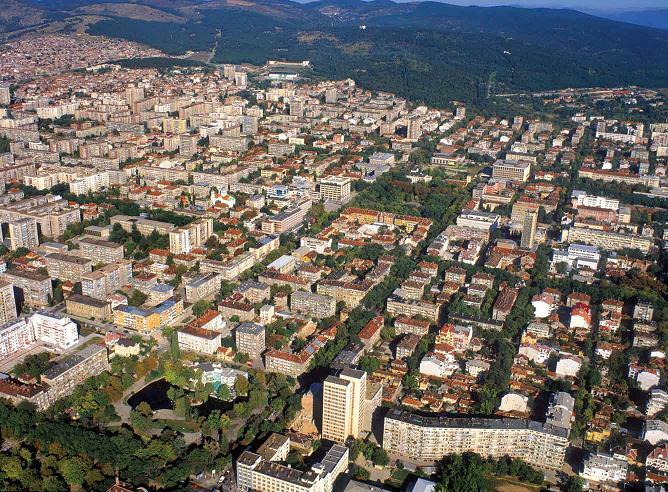 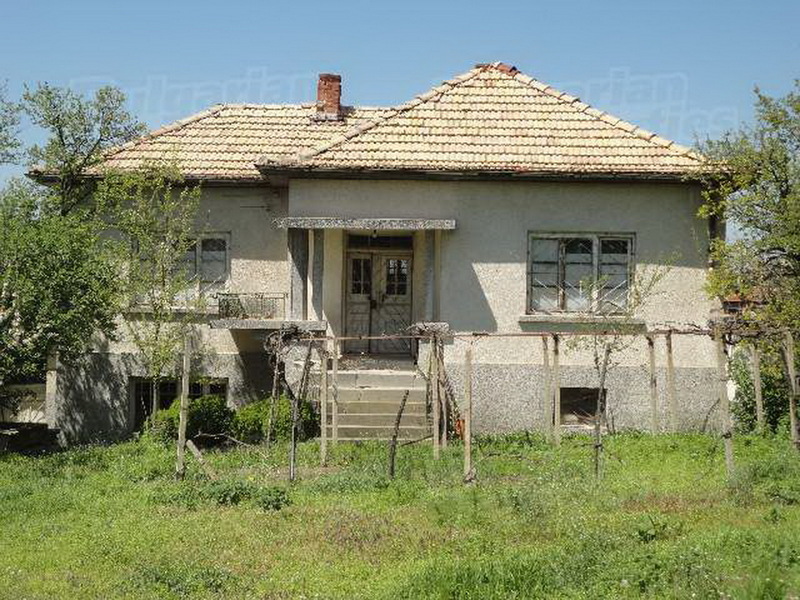 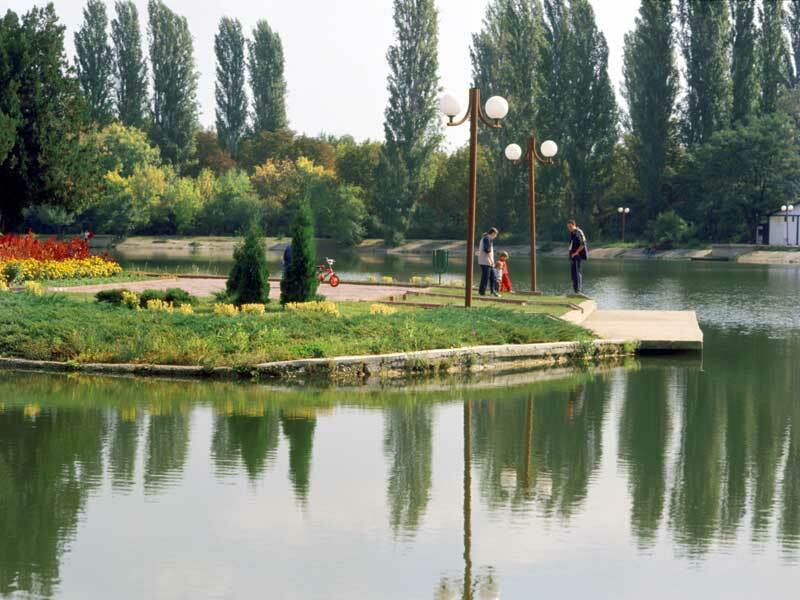 Geographic coordinates of Stara Zagora: 42.43278 x 25.64194.